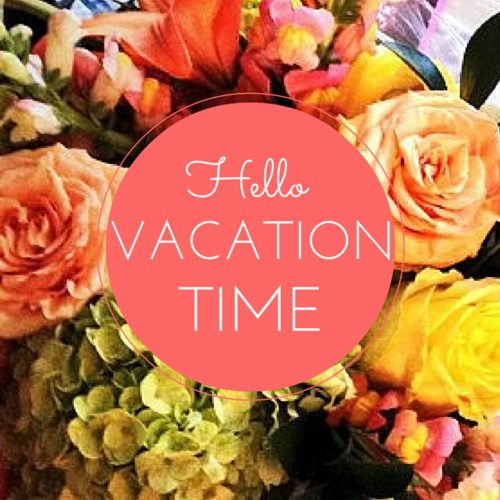 Vacations | Page 2 | Challenger, Gray & Christmas, Inc.
Are You Being Vacation Shamed? Fewer Americans are using their vacation time than ever before, and while many Americans are the most confident than they have been with the economy since before the recession, according to Pew Research, guilt over taking vacation days may cause employee burn-out, according to one workplace authority. 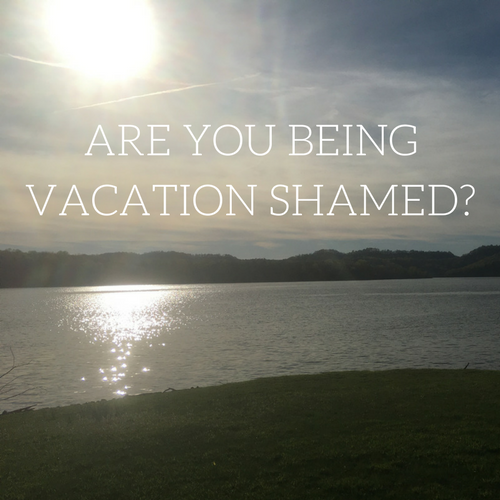 Read more about Are You Being Vacation Shamed? The Vacation Question: Will We Take Our Vacation If It's Mandated? Will US Employers Follow Branson? 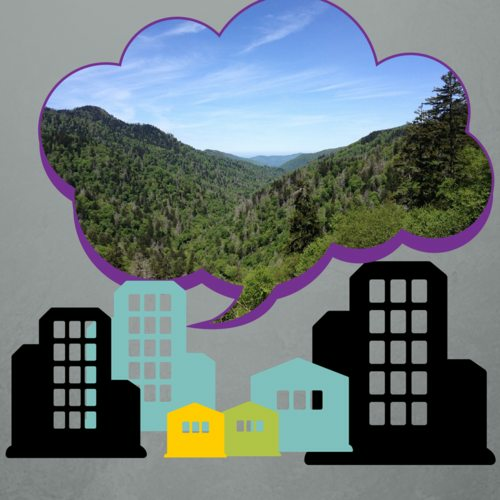 Read more about The Vacation Question: Will We Take Our Vacation If It's Mandated?